We help businesses increase their online sales and understand their customers through analysis. Leave your contact details and map out your needs. We will reply the following business day. Results from the period of 01/01/2018 - 31/12/2018. Want to get more customers through search engines, increase sales on a small marketing budget or create a website to attract leads 24/7? Maximize your organic traffic and make sure your business is ahead of your competition in search results. 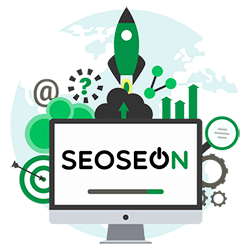 Search engine optimization provides long-term results and lowers customer acquisition costs. 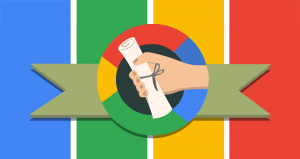 Google Advertising enables you to reach people who are already looking for your products or services. 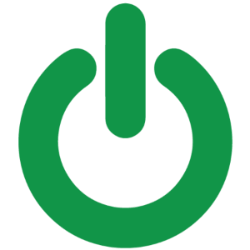 Google Advertising often provides up to 1000-2000% return on the products you sell. Increase your purchasing frequency with effective email marketing. 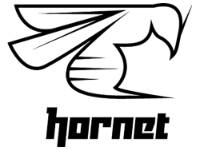 We create engaging campaigns for your loyal customers and increase sales by using market automation. Do you want a website or webshop that really works? We create awesome WordPress pages on a reasonable budget and optimize them for sales or leads. Fat Lizard is the best restaurant in Espoo. It's also easy to find through Google. Coincidence? STS Alpresor is the leading Nordic travel agency for skiing and hiking trips to the Alps. An international brand with a spotless reputation. Is this your goal? 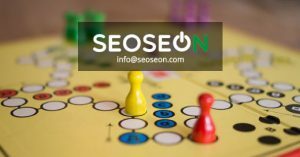 A site analysis is the first step of search engine optimization. You will recieve an immediate report of the status of your website. 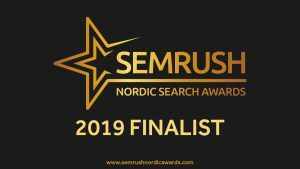 SEOSEON went to the finals at the SEMrush Nordic Awards. Finals and gala will be held at Stockholm City Hall on April 25th. Read more about this event here. 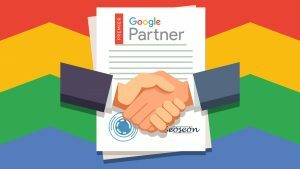 SEOSEON is now a Google Premier Partner. This is Google's acknowledgment of solid advertising expertise and first-rate results with Google Ads. 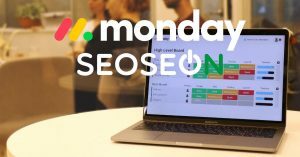 We have started cooperation with monday.com and gained access to the rare monday.com partners elite. We are here to help monday.com users in Finland! How would you like the idea of increasing your sales, without additional investments in marketing? Achieve better results with the same number of visitors! 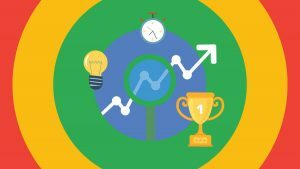 Are you measuring these two under-utilized marketing metrics? These will solve your budgeting problems and help to measure your content marketing efforts.